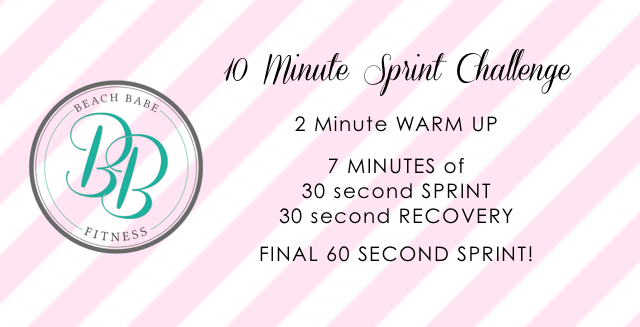 Beach Babe Fitness: The 10 Minute Challenge... Shake things Up to Slim Down! The 10 Minute Challenge... Shake things Up to Slim Down! Literally, it's like 2 of your favorite songs and you're finished. Let's try it for a month and see what happens!